Choose this rejuvenating and overall relaxing spa package to look your best! 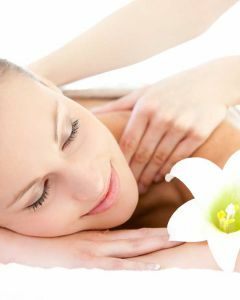 The Avalon Body spa package includes our delicious Avalon Brunch, ultimate body massage and intensive moisturizing facial. While in a tranquil mood, your hands and feet will also be cared for as you receive top-care from our nail technicians that will leave you with a beautiful manicure and pedicure. Escape the stresses of your daily routines and disconnect from the real world with our Avalon Escape package. 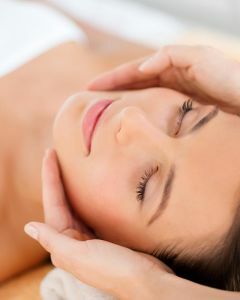 Experience an 80-minute hot stone massage, contouring body wrap for detoxification and moisturizing Avalon facial. Relax, recharge, detox and reenergize with this all-inclusive spa package. 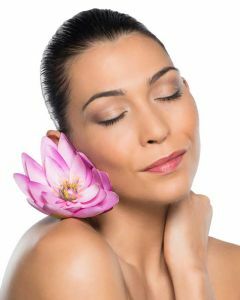 It includes all of our best body treatments like the Avalon ultimate massage, contouring body wrap and contouring bath.